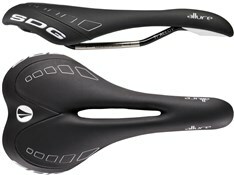 SDG bike parts and components are designed to improve your speed by being lightweight and stiff (where they need to be). 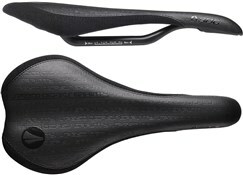 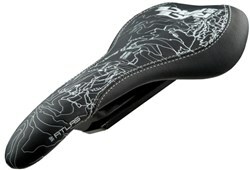 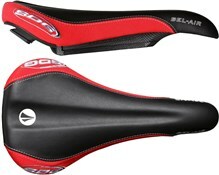 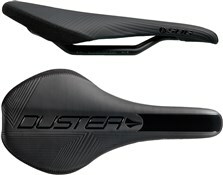 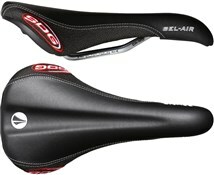 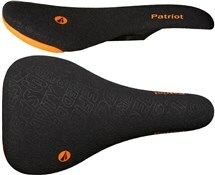 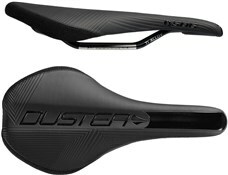 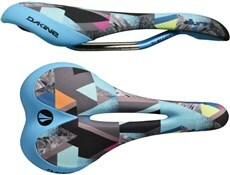 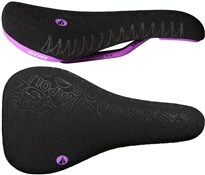 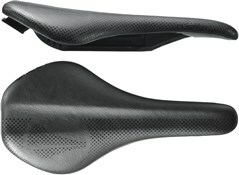 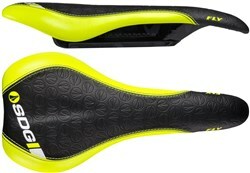 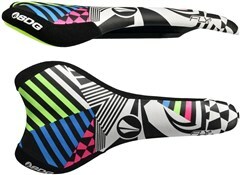 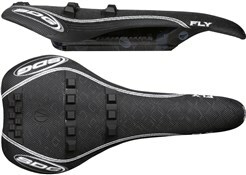 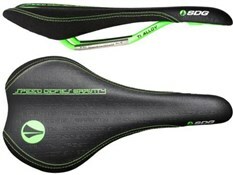 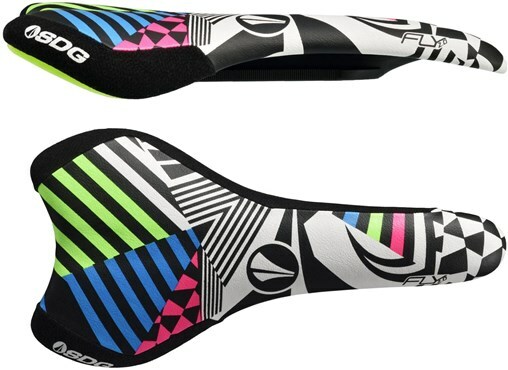 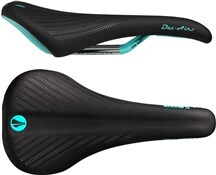 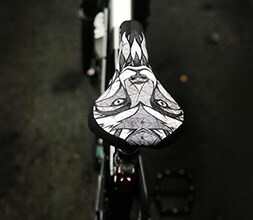 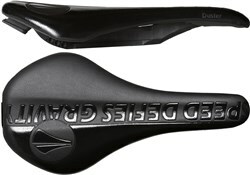 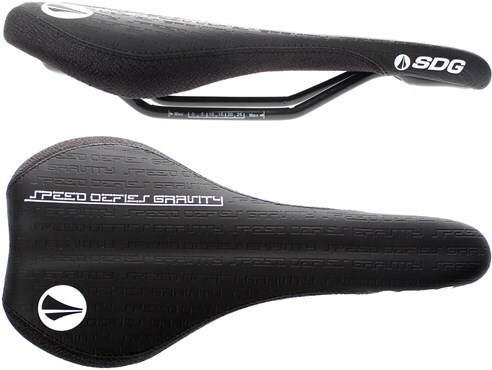 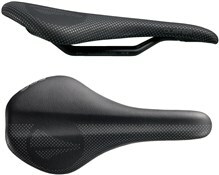 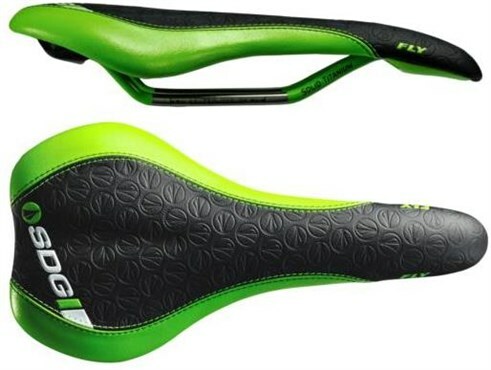 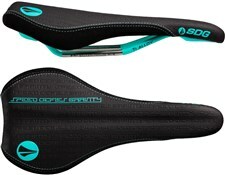 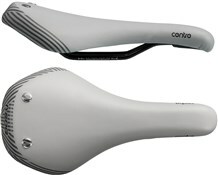 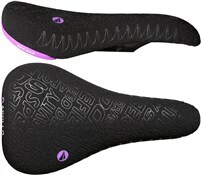 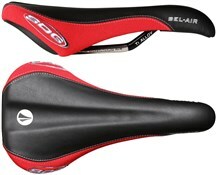 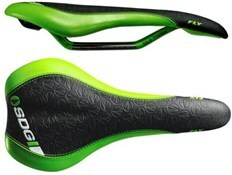 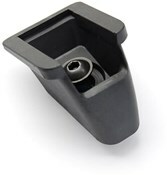 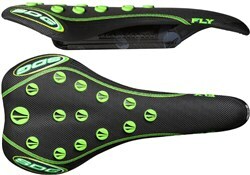 SDG parts and saddles come with ergonomic shaping for maximum comfort and blood flow to your legs. 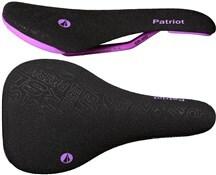 Patented innovations such as Monorail technology - a single shock absorbing rail - reduces weight and adds flex.